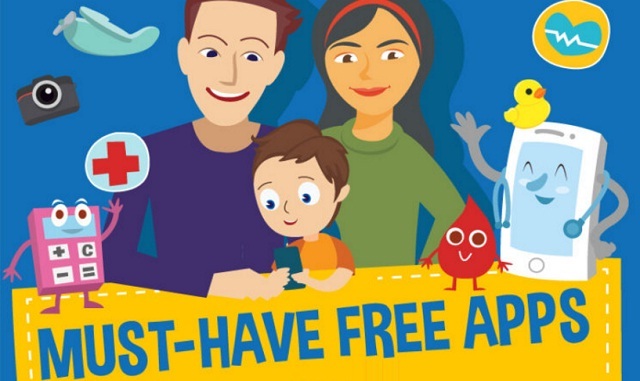 Must-have free apps for working parents #infographic ~ Visualistan '+g+"
Too exhausted to create a Pinterest-worthy chore chart? Don’t have a mom network to ask about the local playgrounds? Time to stop sweating the small stuff, and let technology lend a hand. For working parents, there never seems to be enough time in the day, so check out these apps to see if there’s something to make your life run more smoothly.